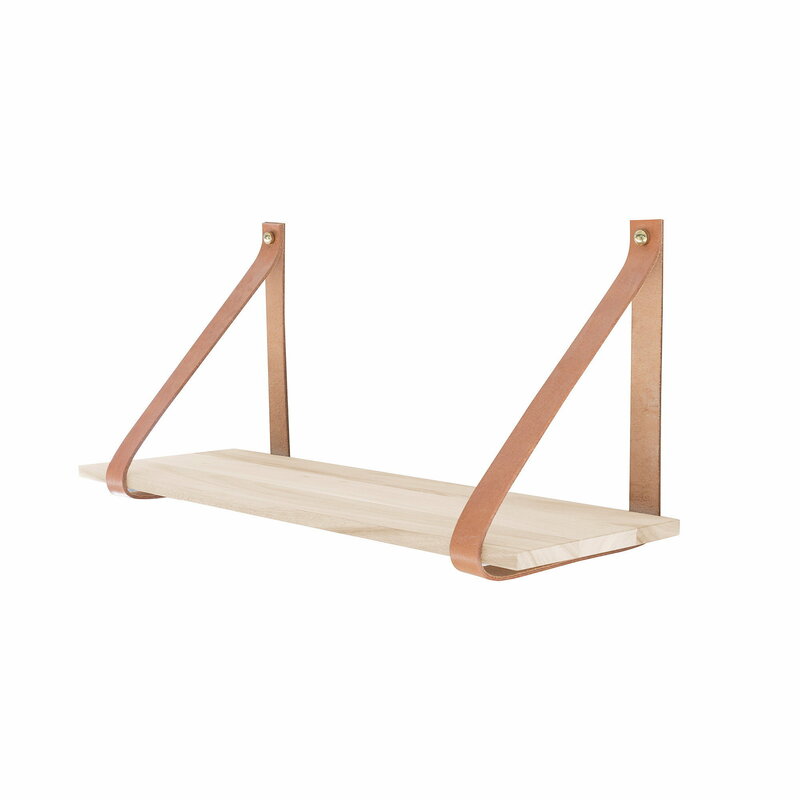 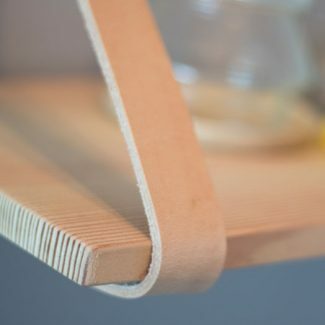 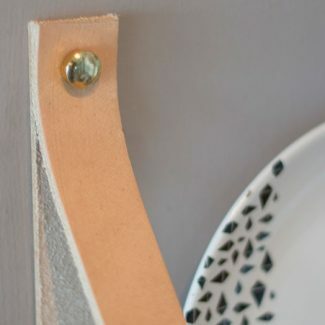 Simple, natural and minimal, the Alek shelf fix to the wall with an innovative buffalo leather strap. 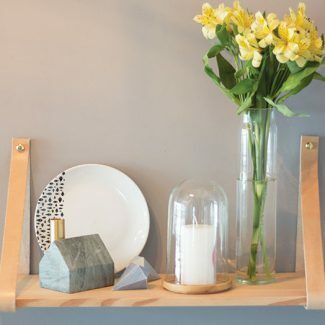 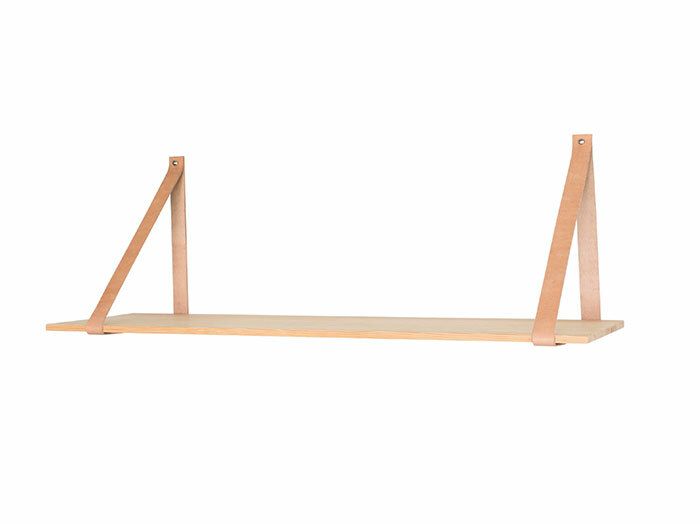 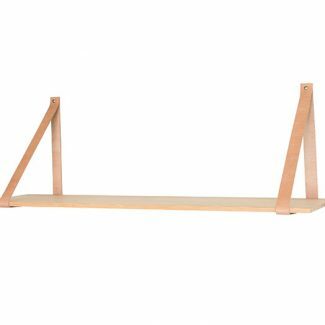 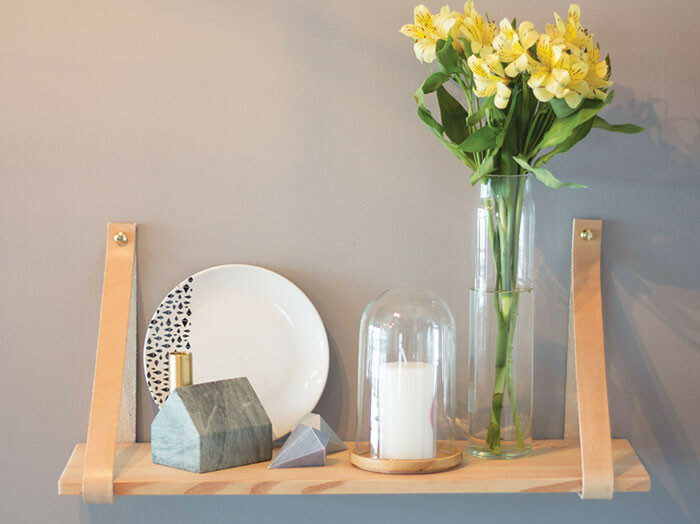 This Scandinavian designed timber shelving is crafted from solid Canadian fir. 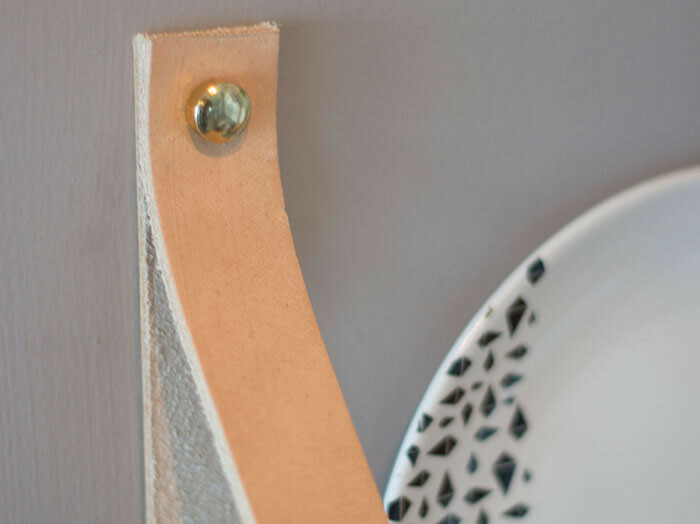 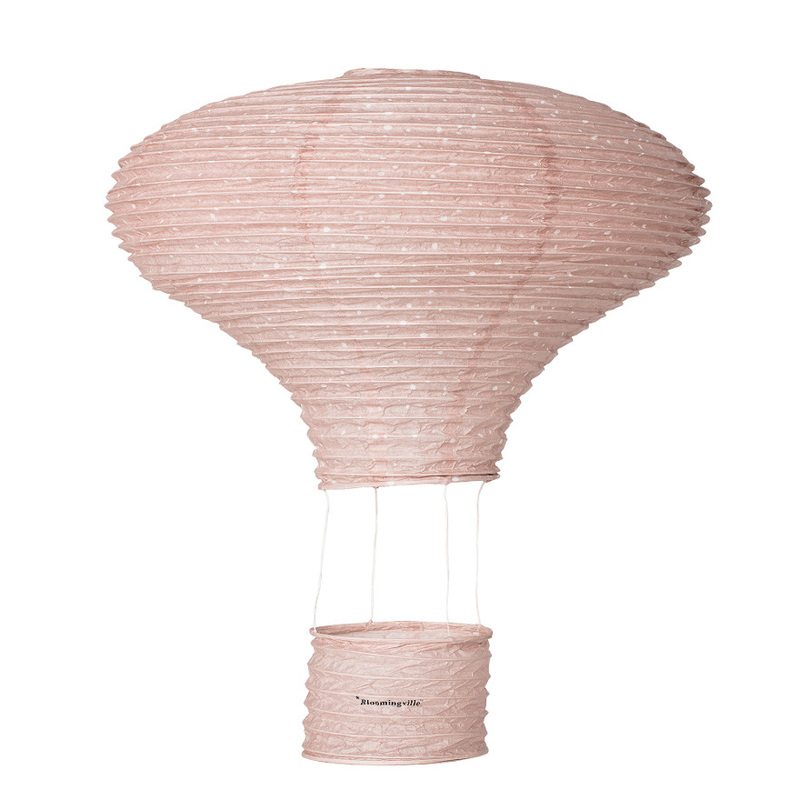 Good to know: the anchor point ( what the strap attaches to: i.e. 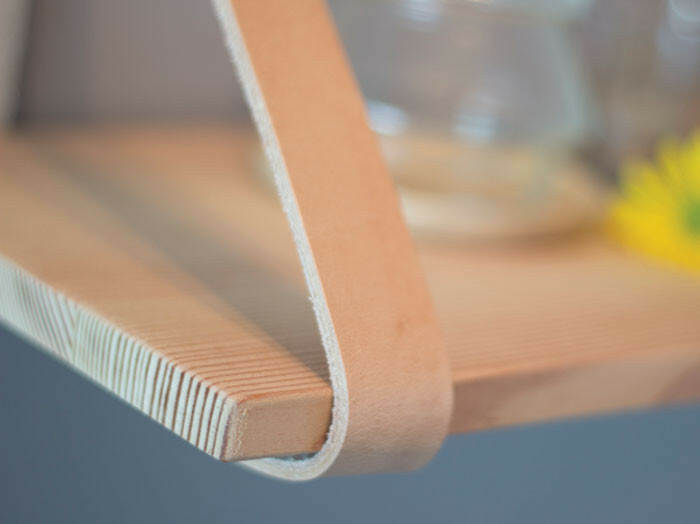 timber joints) will determine the strength and weight they can carry safely.